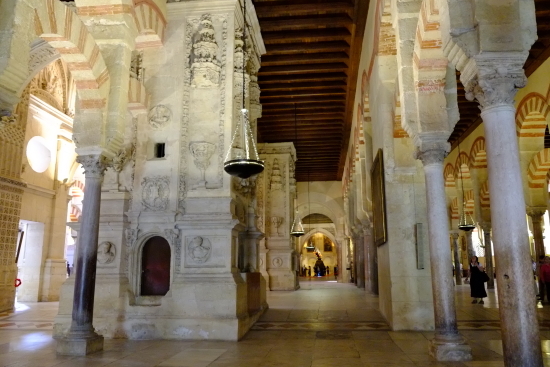 The Mosque-cathedral of Córdoba , known as the Mosque of Córdoba whose ecclesiastical name is the Cathedral of Our Lady of the Assumption, is the Catholic Christian cathedral of the Diocese of Córdoba dedicated to the Assumption of the Virgin Mary and located in the Spanish region of Andalusia It originally was a Catholic Christian church built by the Visigoths, although it was later converted to an Islamic mosque in the Middle Ages;after the Reconquista, it was made a Catholic Christian church once again. 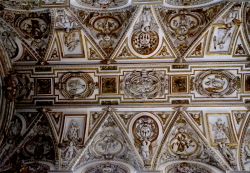 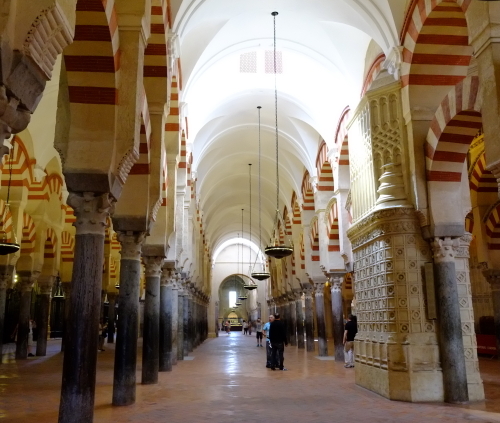 The cathedral is regarded as one of the most accomplished monuments of Moorish architecture. 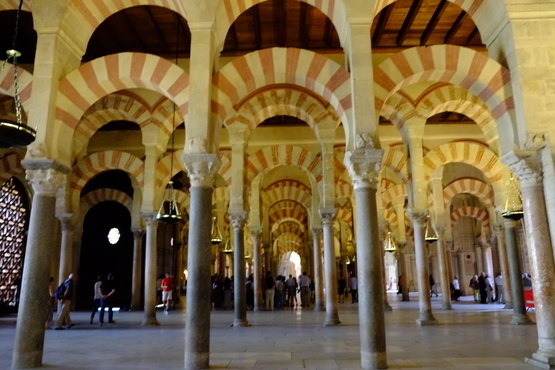 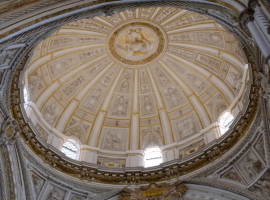 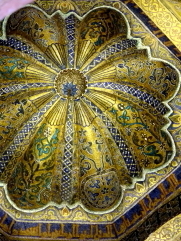 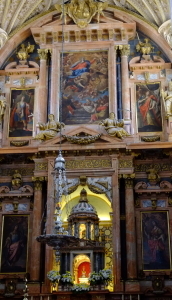 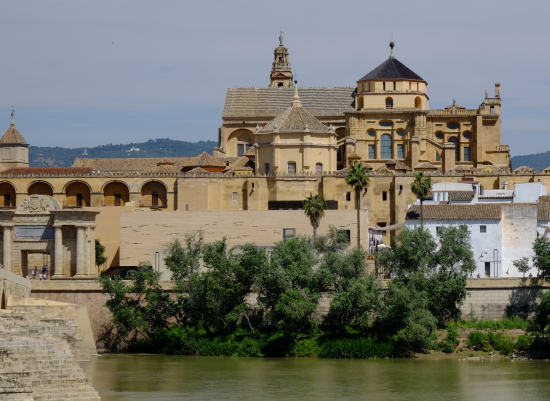 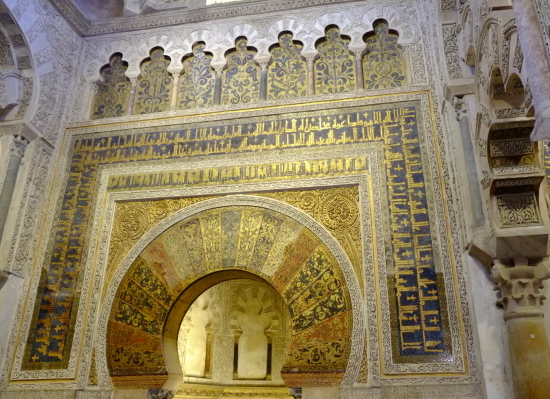 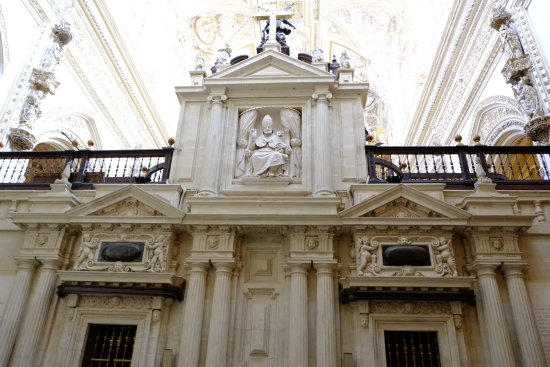 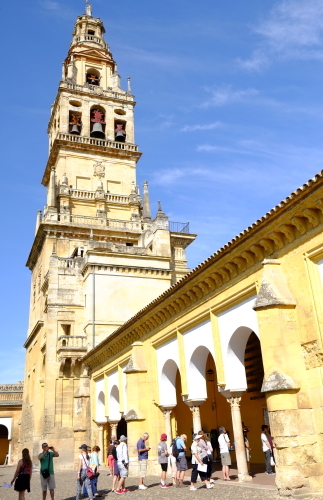 Since the early 2000s, Spanish Muslims have lobbied the Roman Catholic Church to allow them to pray in the cathedral.